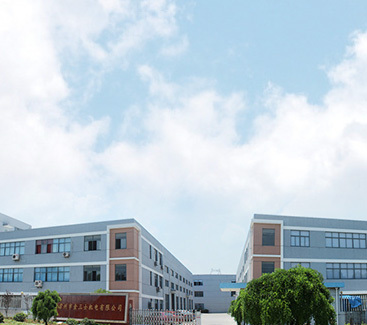 Changzhou Jinsanshi Mechatronics Co. Ltd.
2015/09/09 | Welcome to visit our website, Thanks! Changzhou Jinsanshi Mechatronics Co. Ltd. is a comprehensive company which specializes in producing and researching stepper motor and motor driver. Our company is located in Changzhou city, Jiangsu province, China. We own an excellent group with rich experience in manufacturing and researching. In this field, we have rich experience, so that we can solve the actual using problems for customers. Our products are highly commended by customers because of its easy operation, long using life, stable performance, low failure rate and high technical content.